The real deal is right here! This car is without any doubt the very best value on our lot right now. A sleek and super modern design combines nicely with a really powerful motor and responsive handling to deliver family car that could finish nicely at LeMans. 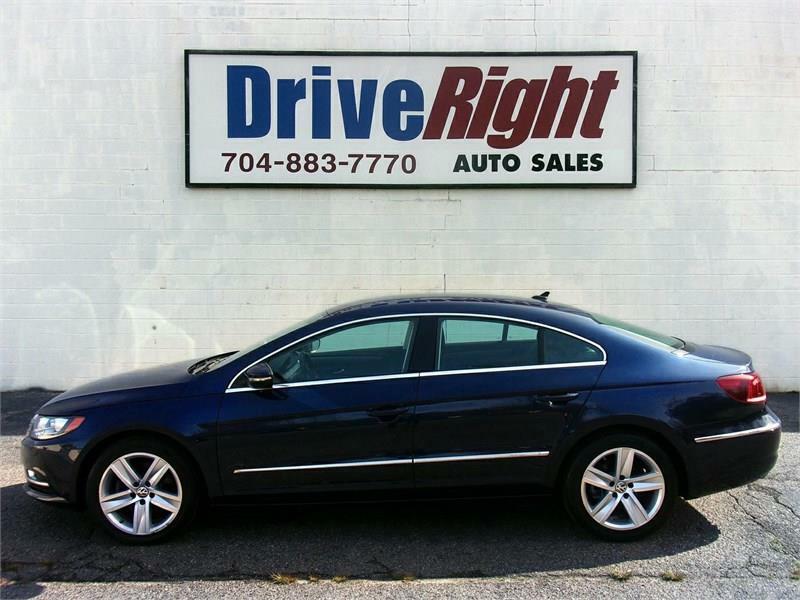 If you are looking to get more and pay way less try us out at DriveRight. You will be amazed at the value you get for your hard earned money. Call today for more info or come by soon for a thrill ride.